The JCYLC conference will take place in Calgary, Alberta from September 9-11, 2016. Please click the link below to register for the Japanese Canadian Young Leaders Conference. Agenda: This year’s conference will include more inter-generational programming, as the JCYLC attendees will participate in the NAJC Conference on Saturday, September 10. Sunday, September 11 will be dedicated to Young Leaders focused workshops. If you would like to attend the NAJC Annual General Meeting (AGM) as an observer, the AGM will start at 2pm on Friday (please let us know if you are planning to attend). The weekend will be a great opportunity to network with like-minded people and we have fun social events planned! Full Agenda and Schedule will be posted shortly. Further information about the NAJC Conference can be found HERE. Arrival/Departure: It is suggested that attendees arrive Friday late afternoon/evening and depart Sunday afternoon. If you would like to participate in the NAJC mountain tour (Thursday) or the AGM (Friday 2pm), please let us know. Registration Cost: $50 (Note: this is a discounted/subsidized cost for young leaders. Regular price for NAJC Conference Registration is $140). $50 fee includes workshops and lunches on both on Saturday and Sunday. You may pay via Paypal on the NAJC main site, or pay onsite during check-in. Subsidies: Subsidies are available to cover travel and registration costs. Application Due Friday, August 26th. CLICK HERE for subsidy application steps. For more information or questions, contact us! (jcyoungleaders@gmail.com). 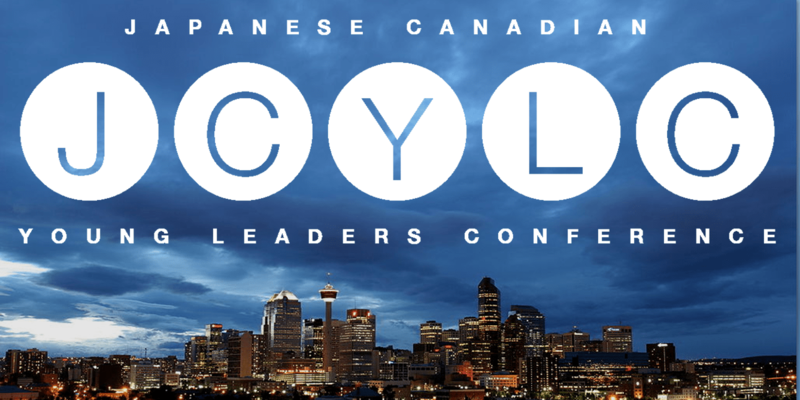 We look forward to seeing you at JCYLC 2016 in Calgary!